If you are looking to lease a mono printer, or to lease an office printer we are able to offer a range of world-class devices that offer quality, speed and reliability. Whether you require a small personal device or a high-speed work-horse we offer an extensive and varied range of mono printers for lease, and office printers for rental to meet your needs. At ASL, we have extensive knowledge of office printing and copying machines, and we can help you pick out the machine that will work for you. Output speeds from 15 pages to 180 pages per minute in A4. A range of online or offline finishing options. Low cost, long life consumables that help you save both money and the environment. Full integration into virtually all office networks. 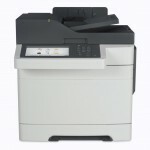 Print, copy, scan and fax capability as standard with any printer or copier rental. Firstly, we will have a discussion with you to figure out what your requirements are. Whether your office has one employee or one thousand, our team will be able to devise a series of office printer rental packages that will suit you. If you decide that one of the packages is suitable, and you decide to lease a copier or hire office printers from ASL, we will then have the machine delivered to your premises. We also provide full installation services, so you do not have to worry about setting up your new machine. Once your machine is installed, we provide constant monitoring and maintenance to ensure that any disruption to your service is nullified. Any office printer rental or photocopier hire from ASL comes with maintenance included as standard. Whether you lease an office printer, or lease an office copier, you can get in touch with ASL Group at any time if you are having any issues with your machine, or if you simply have some questions about how it works.  The vast majority of maintenance requests can be solved over the phone, but in some cases it will be required for us to send an engineer to your premises to fix your machine. With ASL, you’ll never have to worry when looking to lease office printers again.  Whether you’re based in Cambridge, London, Milton Keynes, or anywhere in between, get in touch to find out how you can get started.